Also known as the golden spice of life, turmeric is an all-natural skincare ingredient that can be applied topically for glowing skin! Surprisingly, this excellent spice that we use for cooking curries can be used as a skin-brightening face mask. This Ayurvedic beauty face mask has been used for centuries in India, especially for brides to brighten their skin, leaving it radiant and glowing. Turmeric has extraordinary anti-inflammatory, anti-septic, antibacterial, and anti-aging properties, which make it an excellent face mask ingredient. This golden spice is very effective against acne since it contains strong antibacterial properties, and it can also reduce the visibility of acne scars. Composes the uppermost layer of skin. Heals dry, withered skin. Helps build up collagen and maintain skin tautness and elasticity. Necessary for new skin cell formation. Keeps skin moisturized and healthy. Solves dry skin by moisturizing and hydrating skin cells. Softens skin and nourishes it with vitamins and minerals. Smooths out rough skin. Gently exfolaites dead cells. Shrinks large pores. Fights free radical activity such as oxidative stress that leads to premature aging. Hydrates, nourishes, and lubricates skin. Contains strong antibacterial and antiseptic properties that kill off acne-causing bacteria. Helps even out skin discolorations, age spots, acne scars and dark spots on skin. Gently cleanses and moisturizes skin of all types. Lightens sun-tanned skin. Won't turmeric stain my skin yellow? Don't worry about staining your skin yellow with these face masks, since they contain only a pinch of turmeric powder combined with other ingredients. If you're still apprensive, only use a thin layer of the face mask and leave it on for five minutes. If it does stain your face, simply use a sugar face scrub, and it will disappear completely, leaving you with a bright and exfoliated face. Yellow nails? It's much more likely for turmeric to stain your nails rather than your face. To remove fingernail turmeric stains, use a nail brush and gently brush with lemon juice. After two minutes, voilà, your nails will be back to normal again, if not shinier! You can use disposable gloves when applying the mask if you really don't have time to use a nail brush and lemon juice. Or better yet, get a designated face brush for applying masks! 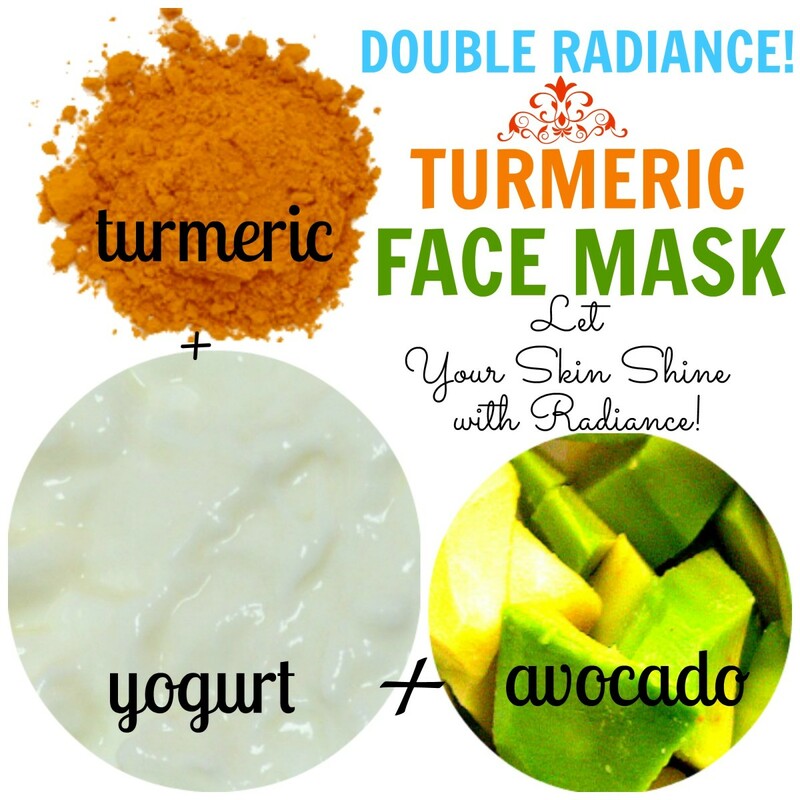 This turmeric avocado yogurt face mask will make dull skin radiant. 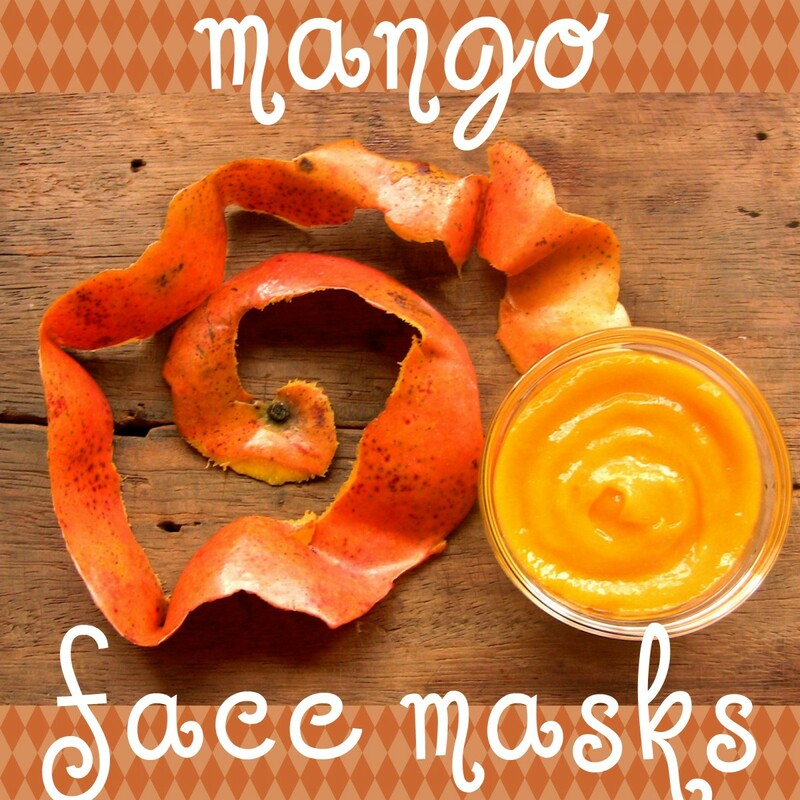 This amazing turmeric face mask will make your dull skin come alive with radiance! Avocado, the all-time super food, will tighten pores, nourish skin, and hydrate dry skin cells. Yogurt, rich in B vitamins and zinc, will ward off acne, blackheads, and pustules, lubricate skin, and deep-cleanse pores to eliminate excess sebum. Nourishes the skin with vitamins including skin-friendly vitamin E, natural oils, and fatty acids. Cleanses, hydrates, and moisturizes skin. Contains anti-inflammatory and anti-aging properties that promote healthy, youthful skin. Fights off free radicals that damage healthy skin cells and cause premature aging. Fortifies the skin with B vitamins, zinc, and calcium. Contains live cultures and antibacterial properties that destroy acne-causing bacteria. Nourishes and hydrates skin, keeping it soft, smooth, and supple. Protect your hair. Gather you hair into a ponytail and put on a headband to protect your hairline from the avocado, which can stick to your hair strands. Choose the right yogurt. Make sure to use plain, unsweetened, unflavored probiotic yogurt to avoid skin irritations. Greek yogurt can be used. Prevent stains. Wear an old t-shirt to avoid the turmeric mask from dripping onto your clothes. Dark-colored shirts are best, since then the turmeric cannot stain the shirt, either. Save some for later! Excess face mask mixture can be stored in the refrigerator for up to a week. However, if it starts smelling weird, throw it away immediately. Mash the avocado with the back of a fork or puree it in a blender until you get a smooth paste with no chunks. Got leftovers? You can either eat up the remaining avocado (yum!) or slather it over your hands and legs before a bath for extra-soft skin. Thoroughly combine the pureed avocado, turmeric powder, and yogurt in a small mixing bowl. Smear the mask lightly over your clean face in a gentle circular motion. Let it sit for five minutes. Rinse off the mask with cold water. Pat dry with a fluff towel and say hello to gorgeous skin! This turmeric lemon honey face mask works wonders on oily skin. Lemon is Mother Earth's natural astringent, making this face mask perfect for oily skin and acne. This face mask will tone skin and tighten pores. The moisturizing and hydrating honey offers the perfect counterpoint to the lemon, allowing you to reduce excess sebum without overly drying your skin. Tightens large pores as a natural astringent. Contains antibacterial properties that kill off bacteria responsible for acne, pimples, and white heads. Tones oily skin. Deep-cleanses clogged pores of excess sebum, bacteria, pollution, and dirt. Contains skin-lightening properties that can reduce the visibility of acne scars and dark spots. Combats free radicals that cause fine lines and wrinkles on skin. 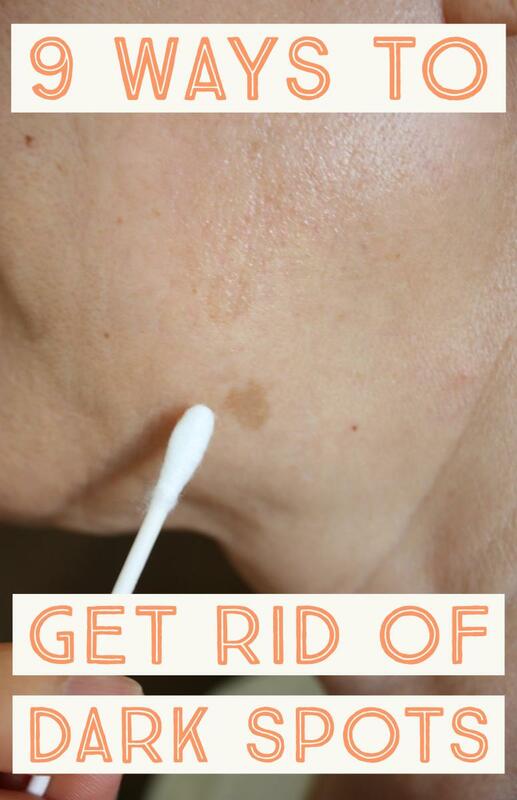 Kills acne-causing germs. Moisturizes and hydrates skin. Go easy on the lemon. Please use no more than 1/2 teaspoon of freshly squeezed lemon juice, especially if you have acne and dry skin. Too much lemon juice can irritate skin and redden pimples. Be choosy with your honey. Use raw honey for best results. Processed honey often contains artificial ingredients that may irritate skin. Prevent drips. Stand over your kitchen or bathroom sink when slathering on this watery face mask. Thoroughly combine all ingredients in a mixing bowl. Don't worry if the mixture gets runny—you can just add a little wheat or rice flour to make it thick again. Use a face brush or clean finger tips to rub the mixture into your clean, dry face and let it sit for at least 10 minutes. The maximum amount of time you can keep it on for? Until it dries completely—beyond that, there's no need to keep it on for longer. After the time is up, wash the mixture off with warm water and pat your face dry. Behold your glowing face! Very good article and nice recipes as well. Turmeric was actually shown in one study to reduce oily skin by 24.76% after 3 months. That's amazing for a spice so commonly found in people's cupboards. The decrease happened when applied directly to the skin, so it's a great topical treatment for clogged pores and acne too. My recommendation is to combine turmeric with a carrier oil like grapeseed oil or jojoba oil, to increase its penetration into the skin. Can you use Soy milk instead of regular milk? Thank you for sharing. I have used turmeric but with olive oil because it is better for my skin type. It has tremendous value for skin health and beauty. Can one use red rose water after using tumeric masking? I am always looking for natural remedies and treatments and this one I is one of the best ideas. Thanks for the information. Your post is very well done! I am gonna try it now,can't wait!!!!!!!!! Will definitely give this a try soon, thanks! I have heard so much about turmeric! It is said it it eliminates unwanted facial hair if used regularly. Thanks for sharing. Pinned. I've also heard that turmeric can be used to darken up a foundation that is too light for you if your skin has a yellow undertone. Great hub, my friend. Very useful with natural ingredients for DIY recipes. Thanks for sharing,it really worked well on my face&neck and it is easy to use thanks. I love this recipe. I used sour cream instead of milk, applied it on face, neck, chest and arms. Used Olay regenerist cleanser w/ exfoliants to remove, and all yellow staining came right off. Skin is like a baby now. Thank you so much for this! is there a specific kind of milk to use? well great information you share with us & in very systematic way...Thanks alot .. Thanks for the healthy skin tips. This is really an eye opener. Although I've know and use the turmeric herb for cooking and I've drank the tea as an anti inflammatory, it's great knowing about the healthy effects on the skin. Note: Don't drink the tea, it yellows the teeth. I have tried the tumeric face mask and behold it works wonders. Vow to all ur comments!!! Let me also try.. Wid papaya and turmeric. I haven't really used face masks on my own but I will try this one. I suppose the skin absorbs some of tumeric's health benefits well. 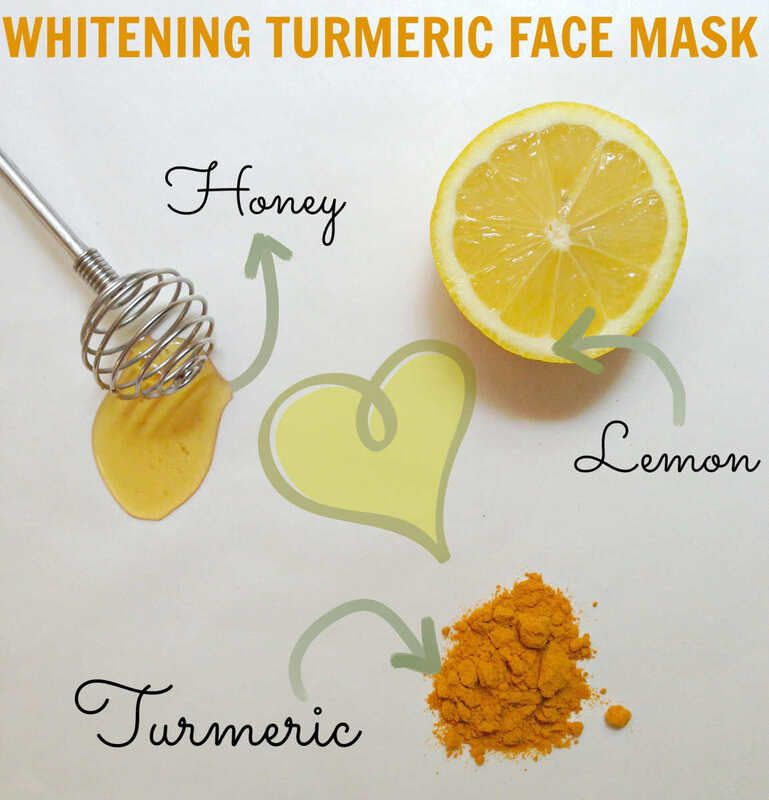 I did not know tumeric could be used this way-I have a lot left over from cooking, so I'll give the mask a try. Thanks for the detailed information. I put Tumeric in my smoothies, but now I'll try using it as part of my facial routine. Thanks for sharing. Just tried the tumeric, honey and lemon drops. Can't wait to see results in the weeks to come. My cousin says tumeric is amazing for the face. Great again, like your other one. Can you use turmeric, lemon juice, and egg white? Next day milk instead of lemon. Really amazing thing...I love it. My skin is really bright, glowing, clear, looks younger- i am absolutely impressed. I will ditch all stuff against acne. And i won't buy expensive anti age stuff. Using turmeric can be that helpful?! Never knew that, thank you for sharing. i really love the ideas. 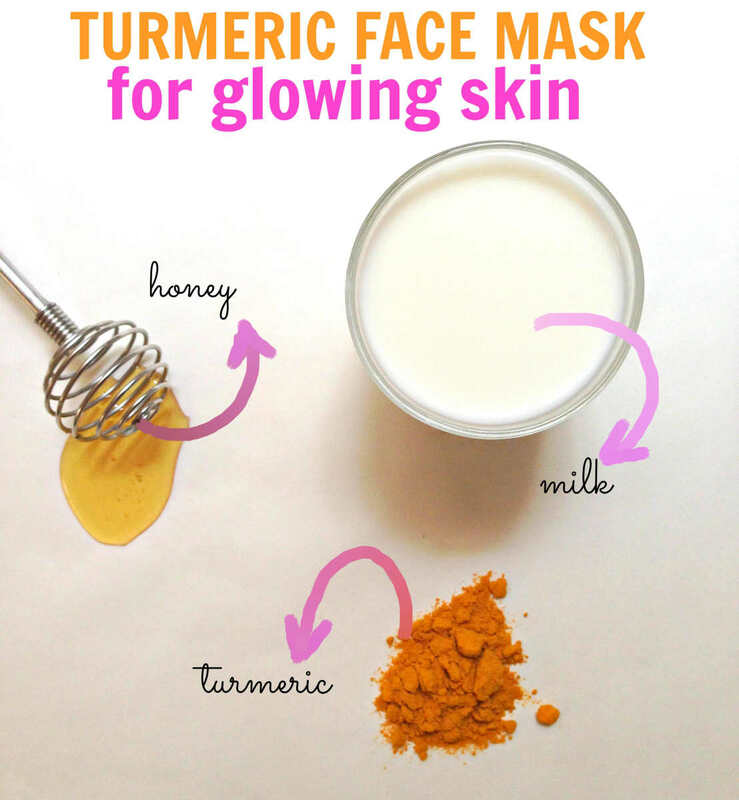 Love the idea of turmeric and milk ..I have a sensitive skin so this would be good. Thanks for the recipes! After this my skin glowed, like a radioactive yellow monster for three consecutive days, so unless you have a nice dark skin tone be very careful@!!! I am excited to try this! Thank you for sharing. Its nice to apply turmeric on skin but after washing it away , the bathroom floors wil be stained. If you don't want to stain your skin then don't use turmeric powder from the grocery store! The type they sell is Curcuma longa. You need Curcuma aromatica aka wild turmeric which is best for cosmetic use as it does not stain. I just tried honey and turmeric for the 2nd day, I was impressed with just my first application! I had a big pimple on the left side of my nose, after the first application it came to a head so I could pop it. After the 2nd application, it is nearly unnoticeable! 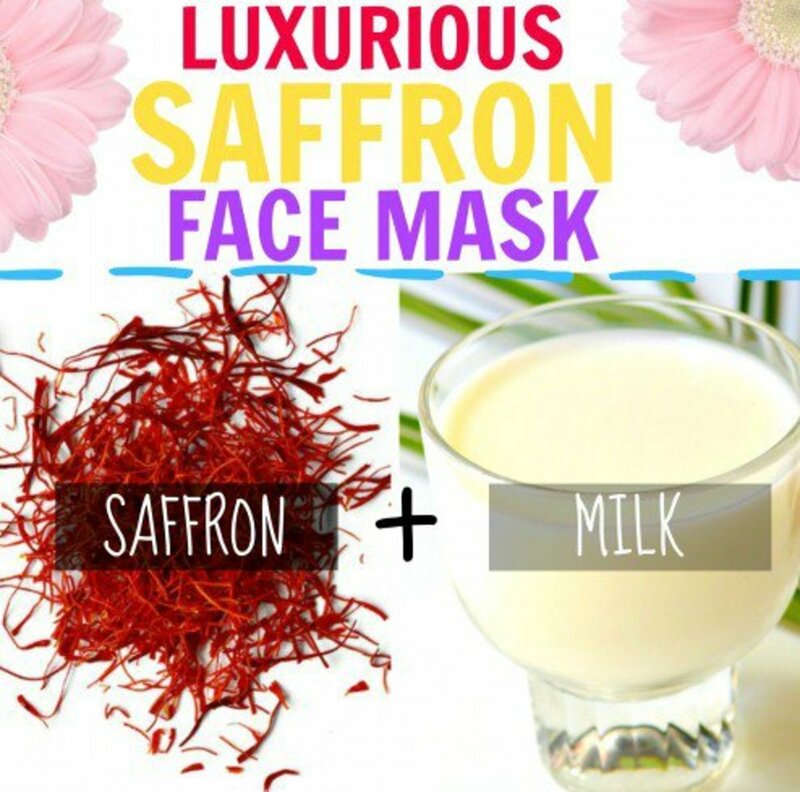 These ingredients are amazing for your face! Also, my face is already smoother and just looks healthier. I love it! wow, what great ideas! I have turmeric in my cabinet that's been sitting there for a while, now I won't have to throw it away. I love simple natural home made recipes. Thank you for this hub. Very nice.. And simple recepies.. . Really help ful.. thanxs a lot. I found it interesting, too. I have heard of many ingredients, this is new to me, too. How often can you use these applications? What a fun DIY idea for skincare! but you al are stupid." Wow, what an incredibly rude, close-minded comment Amy. Were you born knowing about the Hindi culture? We're all born blank canvases, and we all learn and experience different things throughout our lives. Maybe someone who doesn't know about the Hindi culture does know about painting masterpieces or composing arias... would you still consider them stupid? Maybe this one article about turmeric will inspire someone to look it up, and learn about the herb and the culture - that's how experts are made. 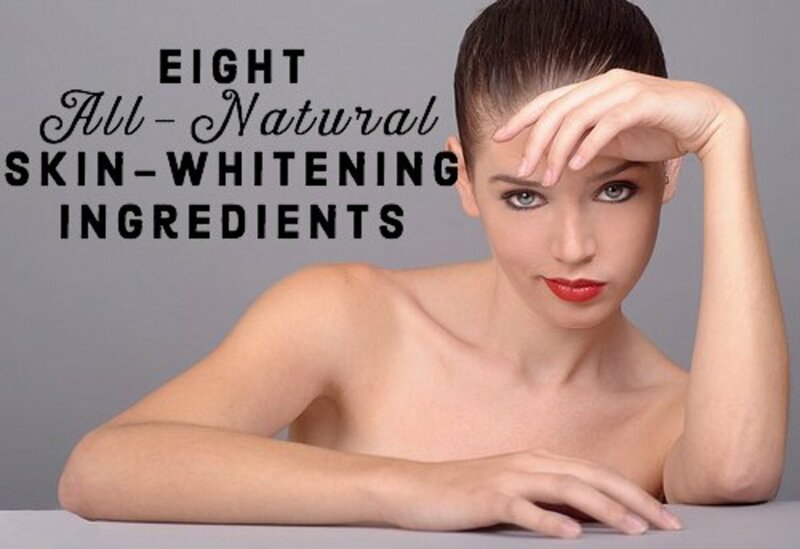 I love the whitening idea! I have dark spots from scars and I hate having to use cover up so much. Tanning helps to even them out but if I can naturally lighten them and do something good for my skin, all the better. Great info, very helpful and easy to understand. Thanks! awesome love it i will be trying this thanks for sharing. 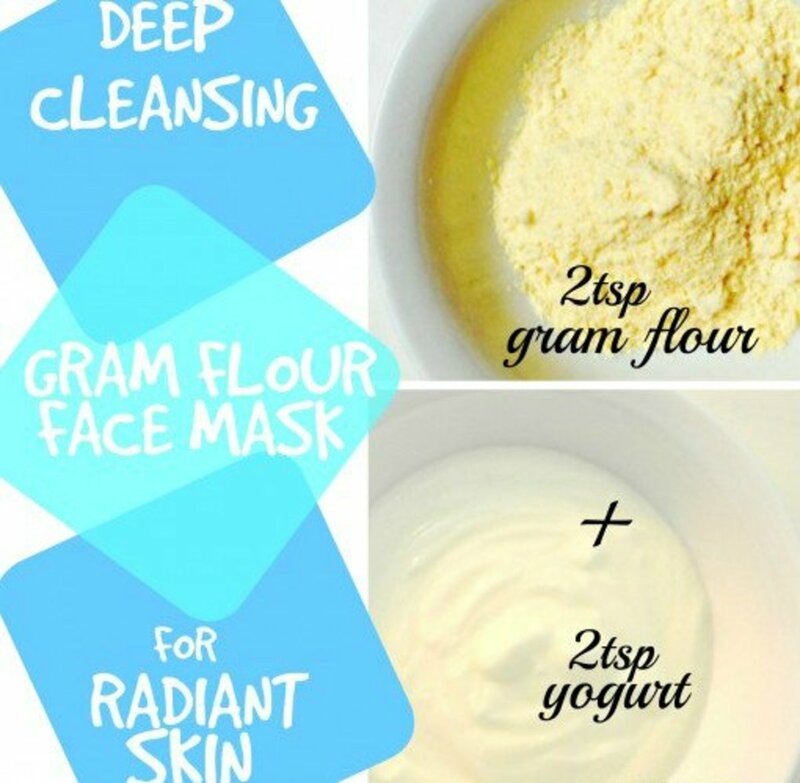 I am always interested in trying new face mask recipes! Very interesting. I have not used turmeric before. I might try this for my skin. Thanks for sharing the recipes. I was aware of the many health benefits of tumeric, but I was not aware that it could be used topically. Very interesting. Thumbs up on your hub. Interesting! I have been hearing about the health benefits of turmeric lately, but this is the first time I have seen a topical application. Thanks! I will try this.